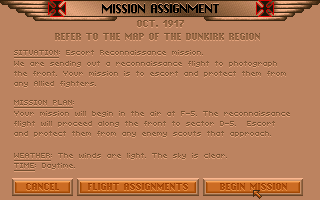 Those are in-game screenshots. 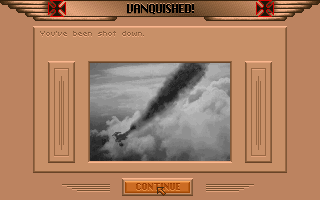 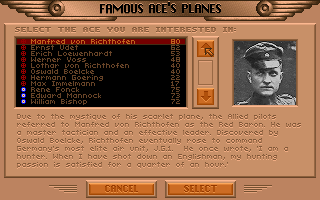 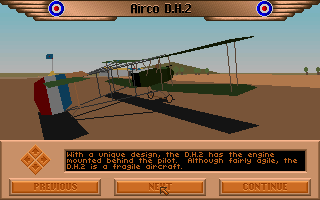 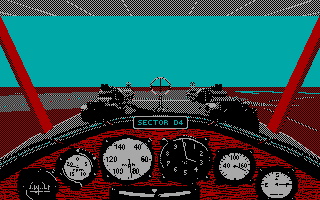 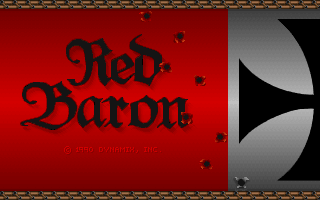 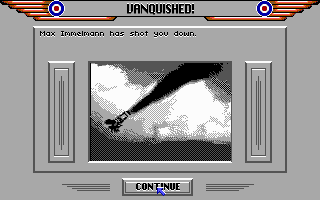 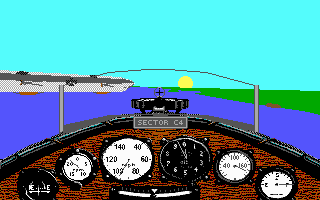 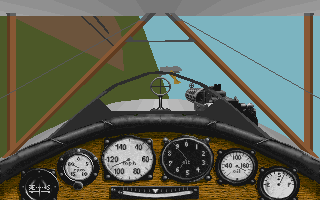 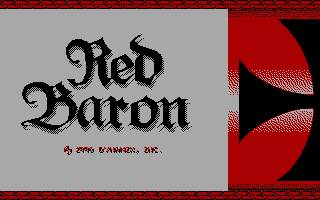 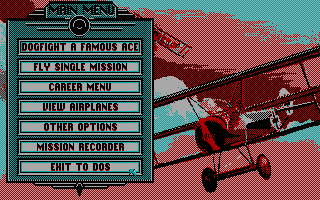 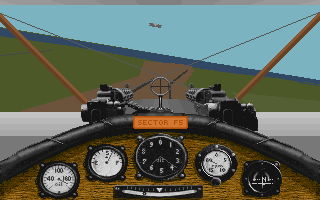 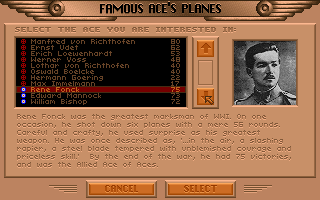 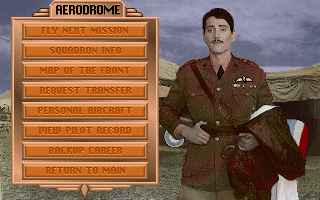 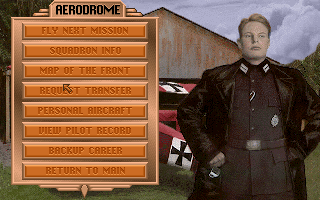 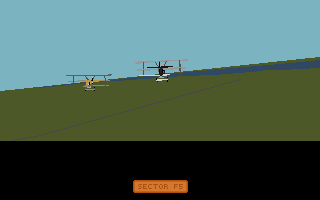 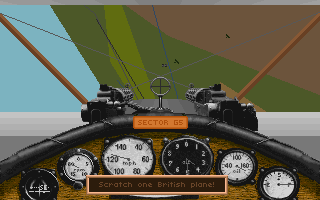 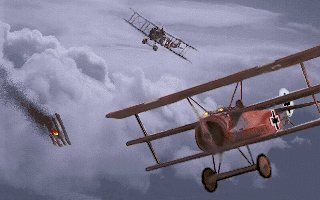 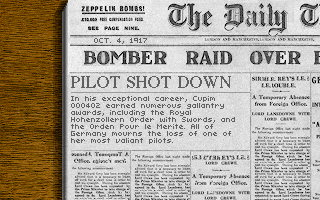 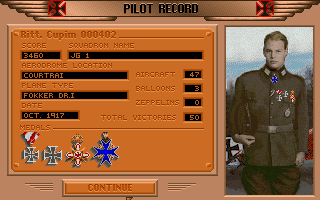 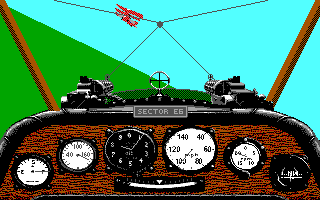 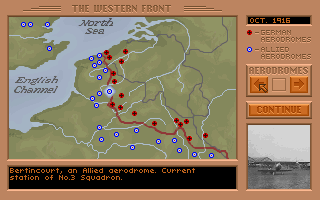 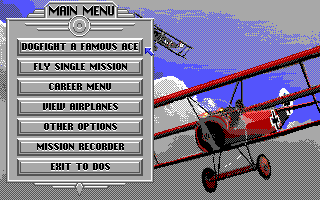 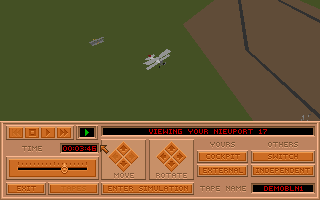 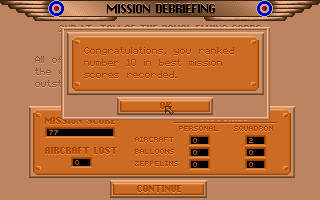 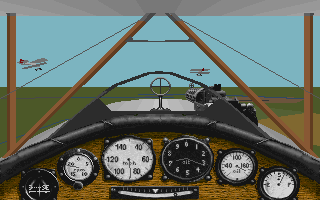 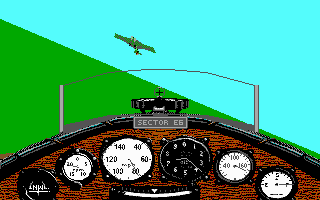 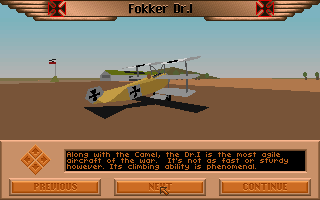 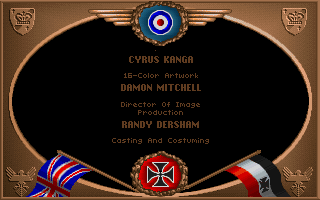 There is a 256 colour version as well as a 16 colour version of Red Baron. 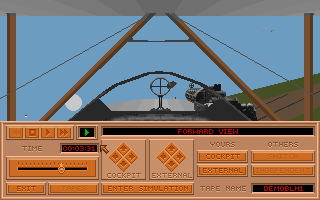 Screenshots of both are displayed here. 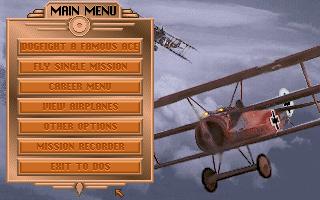 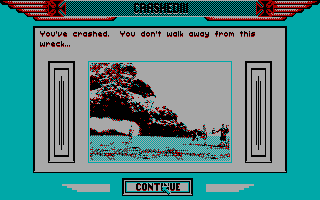 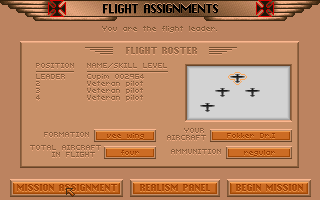 Screenshots are pretty small as the original game has a 320x200 pixel screen resolution only.